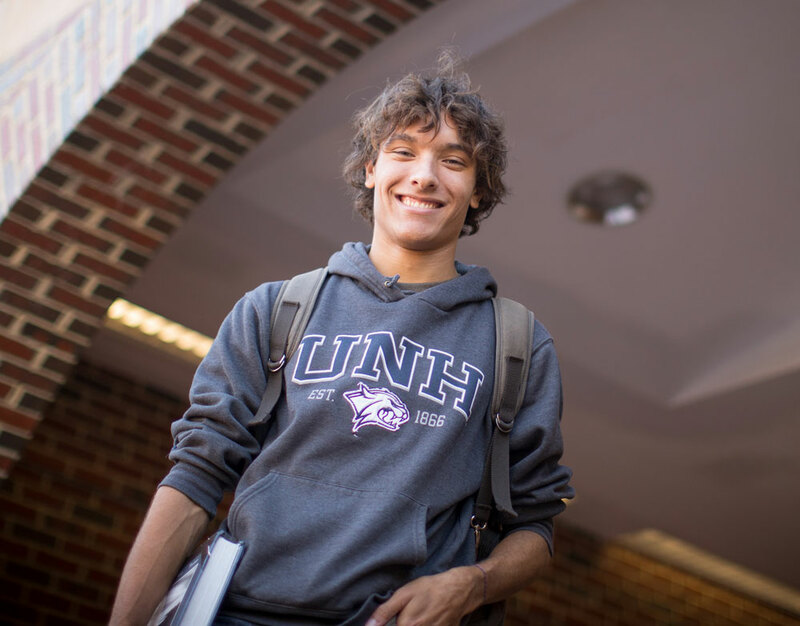 UNH philosophy minors acquire the ability to think systematically and imaginatively about fundamental and enduring issues such as morality, justice, happiness, beauty, gender, race, nature, artificial intelligence, space, time, and the meaning of life and death. Our internationally-renowned professors emphasize discussion, debate and writing in our courses. Wrestling with the “big questions” from diverse and global perspectives will prepare you exceptionally well for a variety of fulfilling careers. A lively and nurturing community personally invested in the success of our high achieving students, we take pride in watching our graduates excel in top law and graduate schools, innovative social justice programs, and various positions from Wall Street to Silicon Valley and beyond that seek hard workers who can think rigorously and communicate clearly. A philosophy minor consists of five philosophy courses with a grade of C- or above. PHIL 495 Tutorial Reading and PHIL 795 Independent Study may be used towards the minor only with special approval. 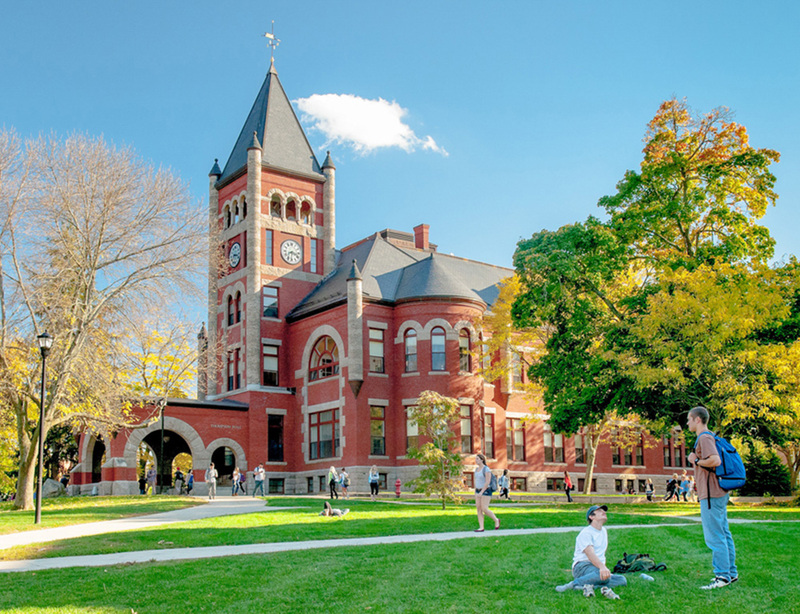 You do not need to declare a minor; however, it might be wise to meet with a faculty member from the Philosophy Department to discuss your minor plan. At the beginning of your final semester of study, you should complete a certification of completion of minor form, obtain the necessary signatures, and submit it to your Dean's Office.